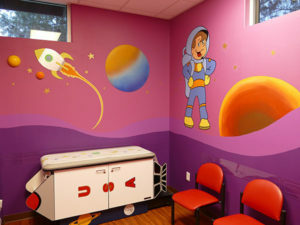 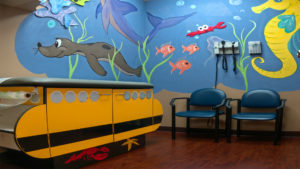 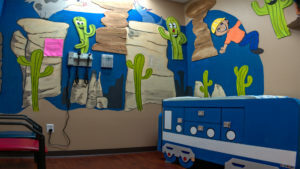 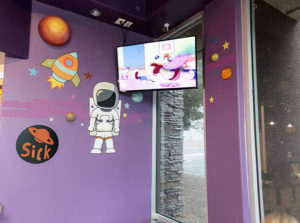 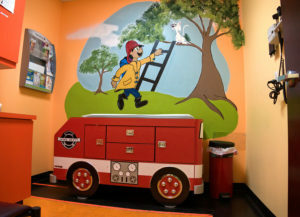 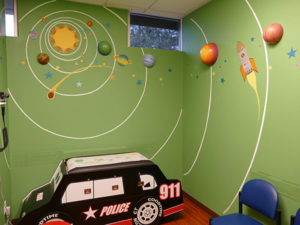 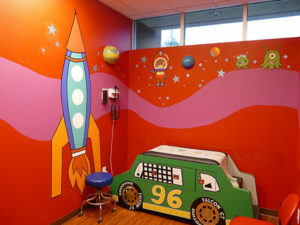 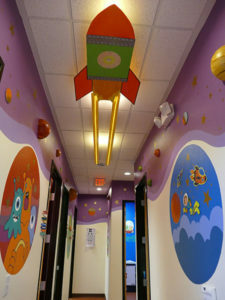 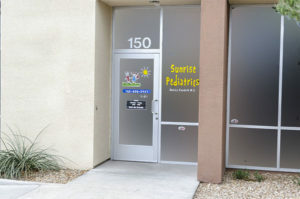 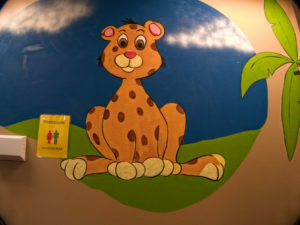 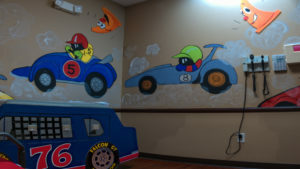 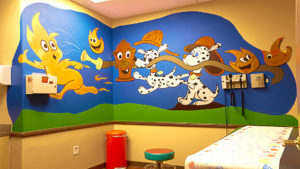 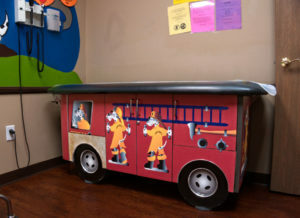 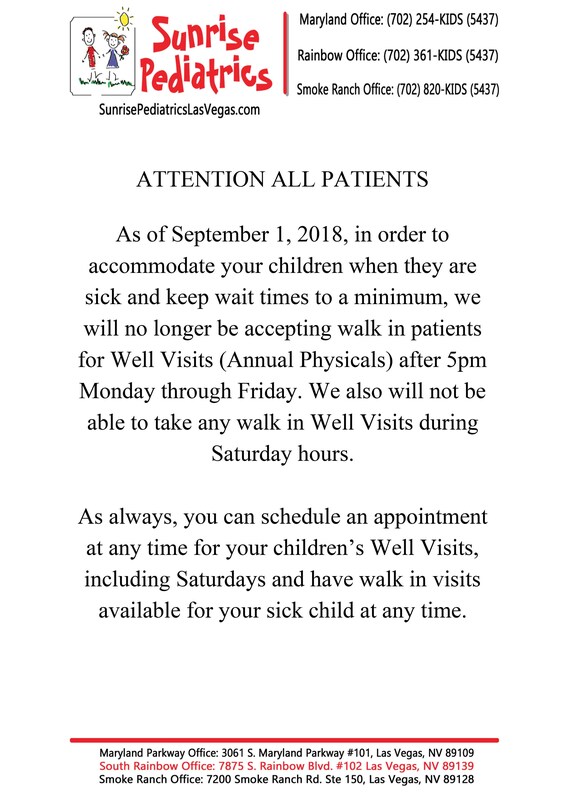 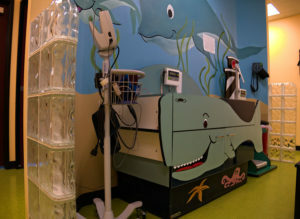 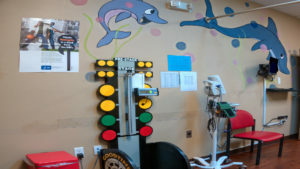 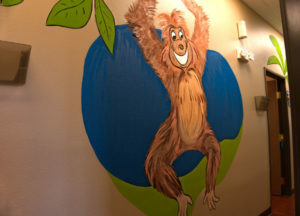 Welcome to Sunrise Pediatrics Las Vegas! 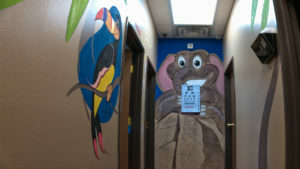 We are dedicated to providing caring, competent, comprehensive and accessible sick and well care. 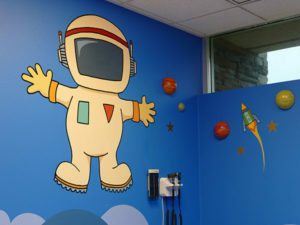 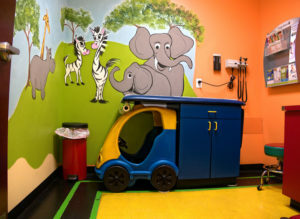 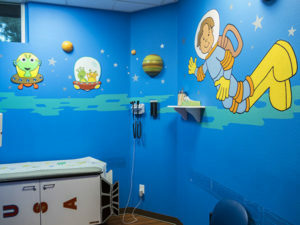 Our Las Vegas pediatrics mission is to provide individualized treatment and support preventive health. 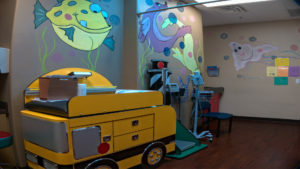 We strive to foster healthy lifestyles, better the lives of children with chronic conditions and control infectious diseases by creating awareness and timely prevention. 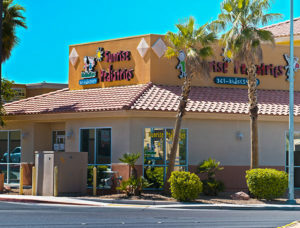 It is our constant endeavor to provide Las Vegas with uncompromised quality care at affordable rates! 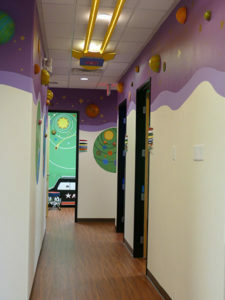 Theme based examination rooms with separate sick and well areas. 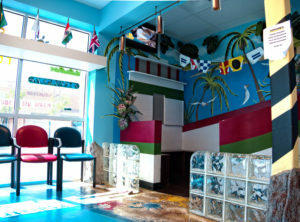 Our Maryland Parkway office offers close proximity to Sunrise Hospital. 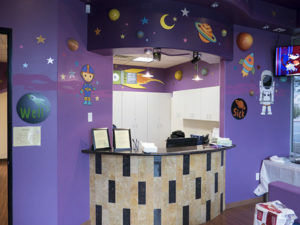 Our South Rainbow office offers close proximity to St. Rose and Spring Valley hospitals. 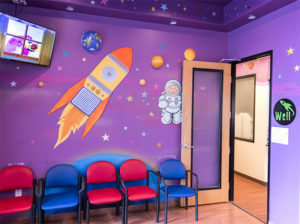 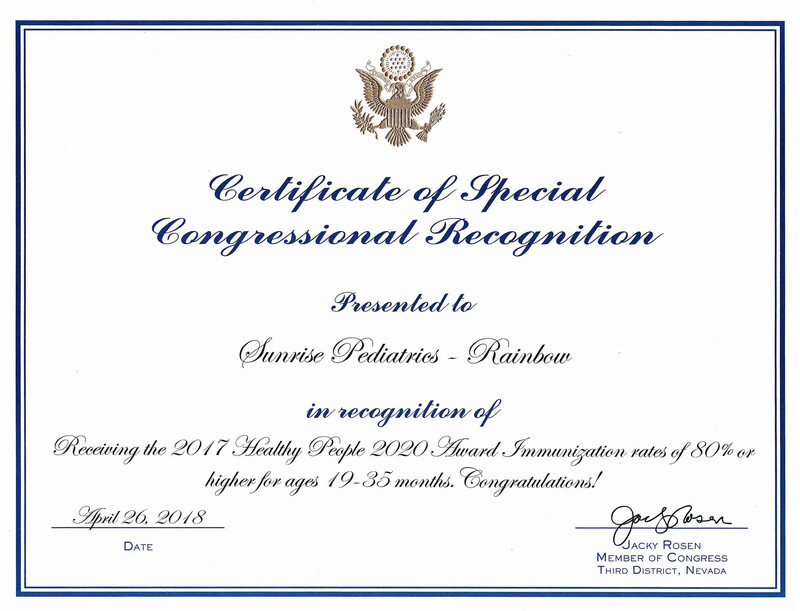 We are proud to be awarded for our immunization rates.